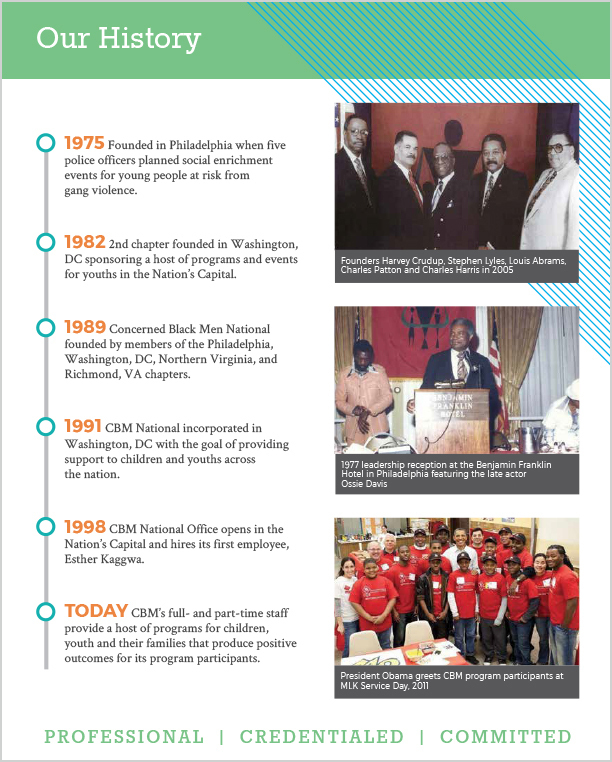 I collaborated with XanJo Media to provide design services for two companies: Concerned Black Men, an organization that reaches out to underserved communities around the country, helping children of color and vulnerable populations improve their lives, rebuild their neighborhoods and thrive; and HBCU Digest, a blog providing critical insight on the intersections of race, culture, politics and finance and their impact on America’s 100+ HBCUs. 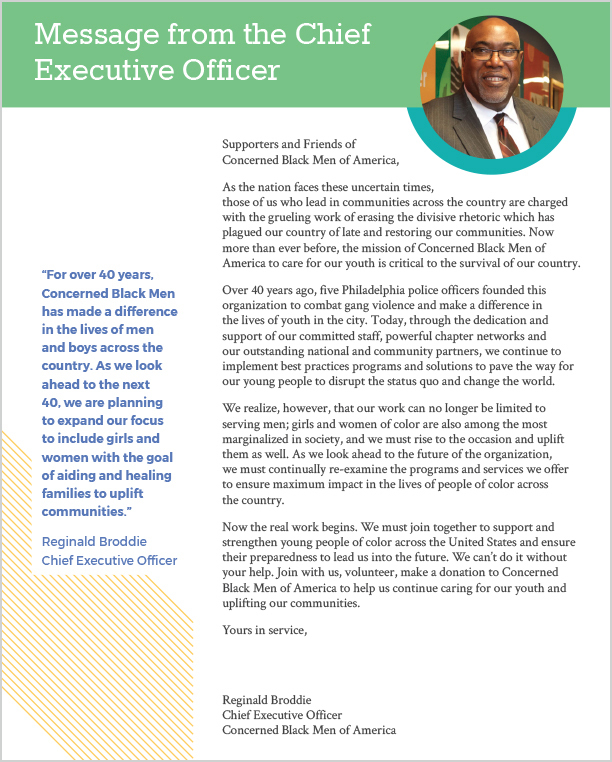 Concerned Black Men requested a refreshed look for their "Transforming Lives" information packet. I incorporated a few new colors to the design to brighten the overall look, added a diagonal pattern for a bit of playfulness, and used modern fonts to appear more professional. 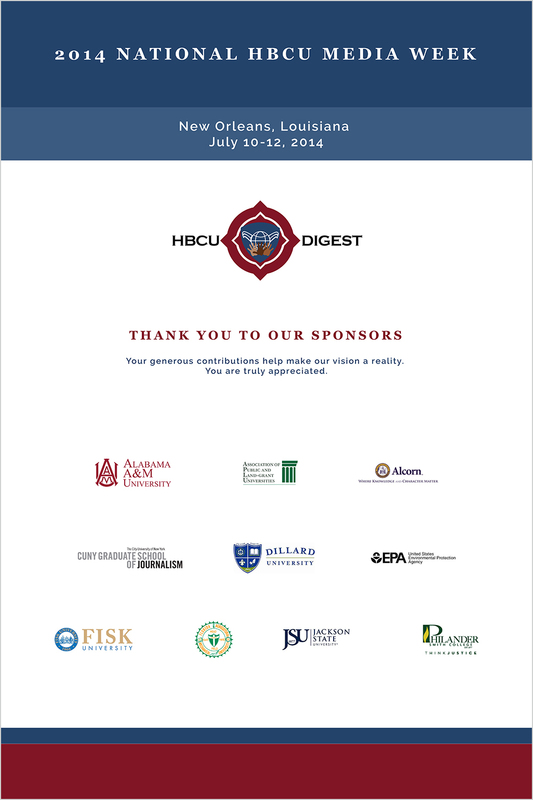 For HBCU Digest, I created two 2x3 foot advertising posters for display at an event held in Louisiana. 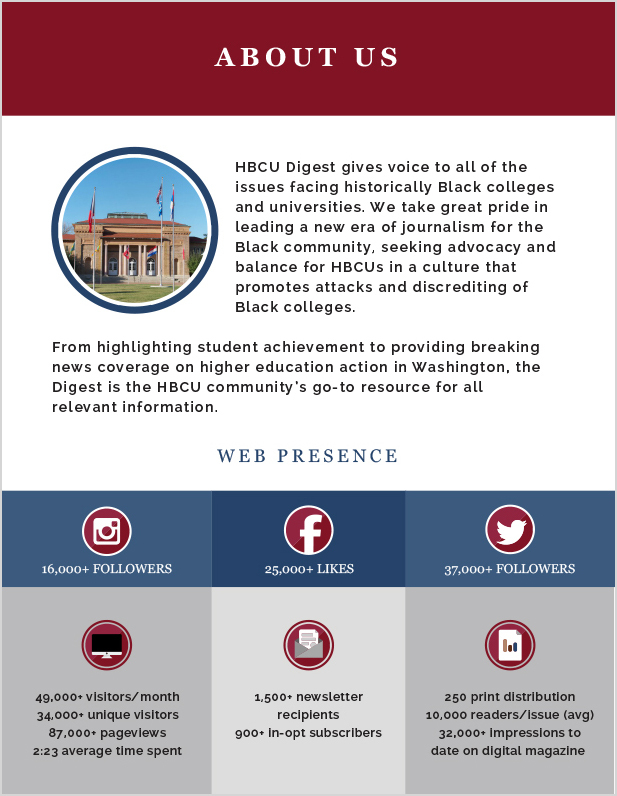 I also crafted a 6-page digital media kit to attract sponsor support for the organization. Images © 2018 Charity Coleman. All Rights Reserved.